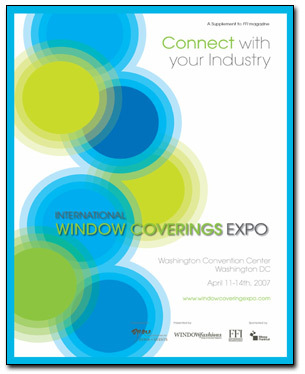 This past year, many trade shows and seminars were attended by the staff, including the International Window Coverings Expo in Washington, DC. 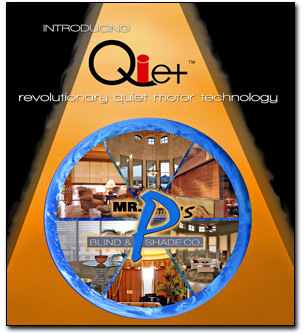 Our company prides itself on sharing knowledge with the marketplace. We hold frequent seminars for business partners and clients alike. Better knowledge of the products and technologies available has helped propel Mr. P’s Blind & Shade Company to the head of its’ class. Mr. P's Blind & Shade Company Inc.